Dave Lomonico joins Mason and Jordan to talk NSD plus Maryland topped Nebraska in Basketball last night! -Who is the next UMD HC? 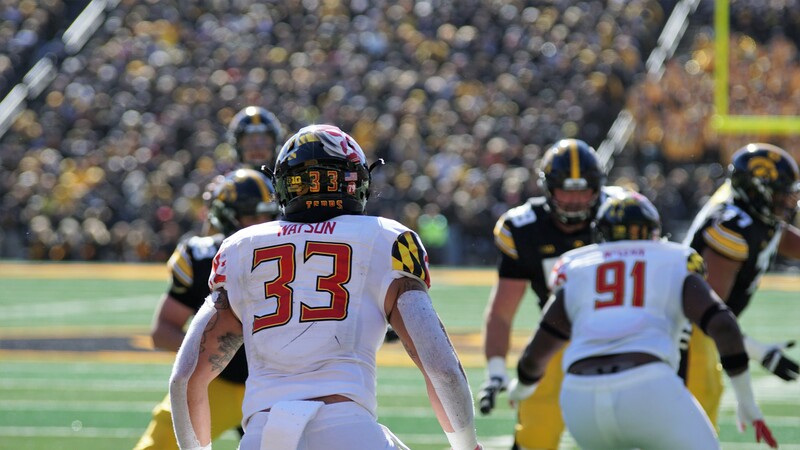 -Media vs Maryland -Terps loss to MSU 24-3 and much more!